Another rave review for TRYING! 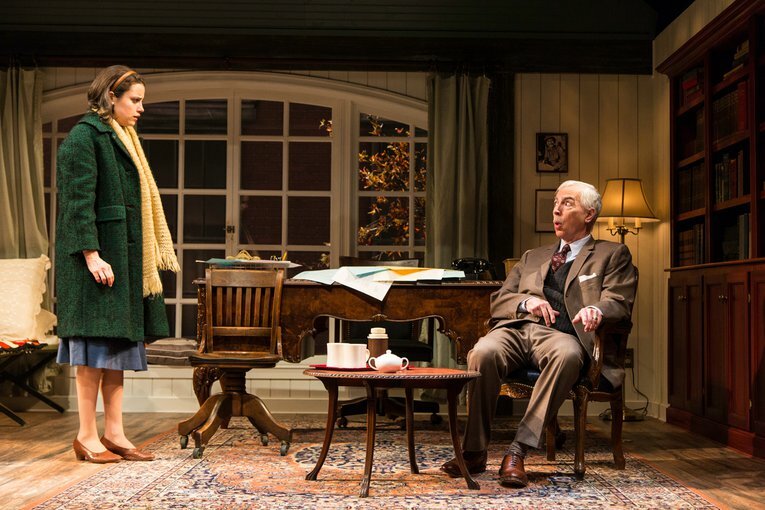 New Jersey Stage calls it "an amazing production" and calls Carly "outstanding". Cool!